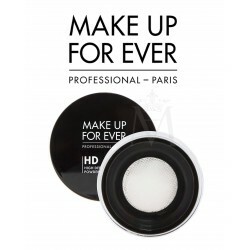 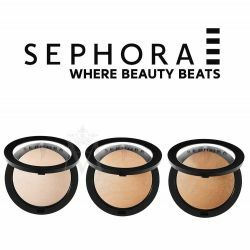 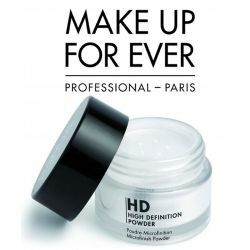 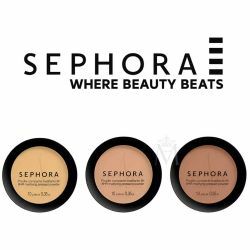 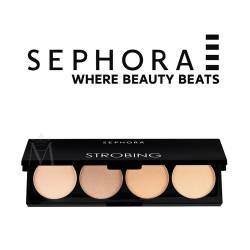 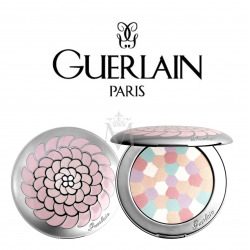 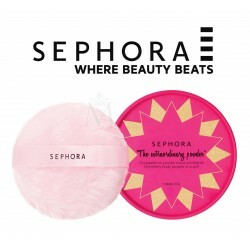 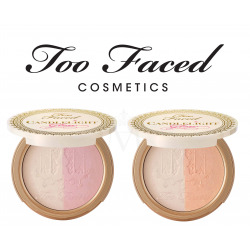 Primed and Poreless Skin Smoothing Priming Powder and Finishing Veil turns any foundation into high definition makeup. 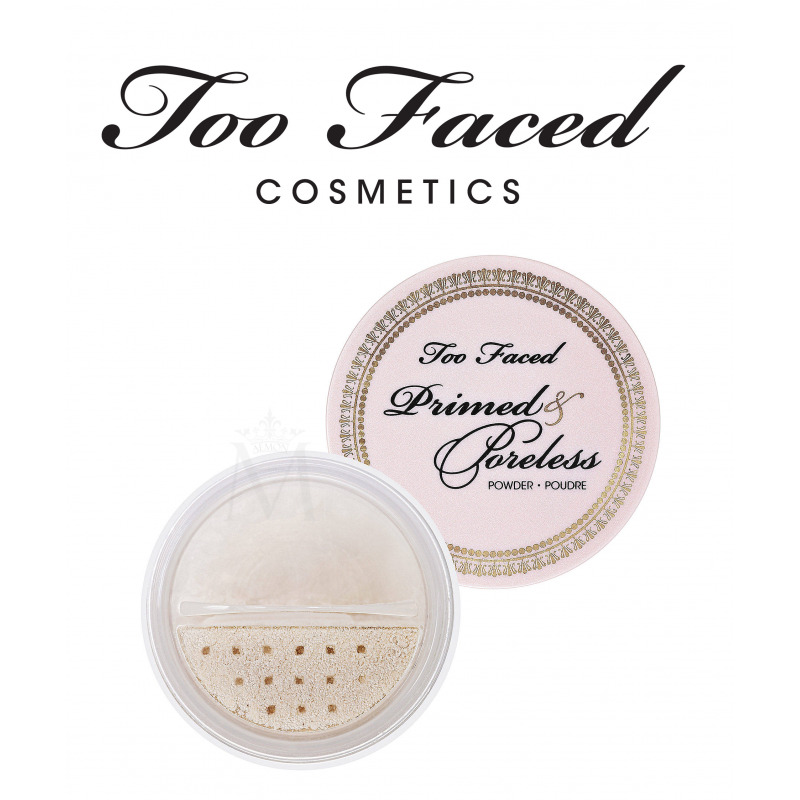 Our silky, translucent primer and finishing veil adjusts to any skin tone while minimizing the appearance of pores and fine lines. 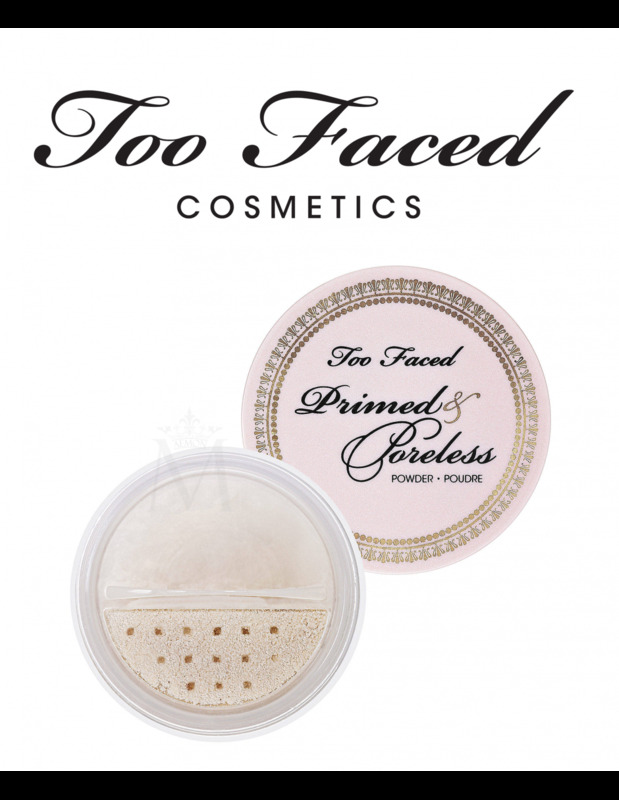 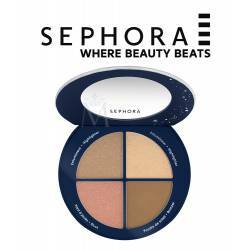 It can be worn alone or under and over foundation to prep skin, lock down makeup and control shine for a complexion-smoothing, flawless finish.